Ganglion cysts are often small round lumps or sacs filled with fluid. They appear over a joint or in the wrists, fingers, soles of the feet, or ankles. Suffering ganglion cysts may experience pain and discomfort; therefore, they try so hard to look for the possible treatments. Ganglion cysts can be treated with a surgical procedure called excision. 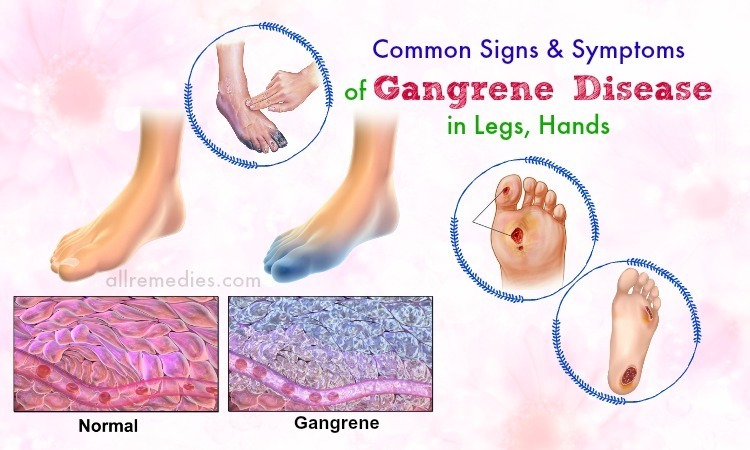 But there are numerous home remedies and natural treatment on how to treat a ganglion cyst I would like to introduce to you in this article. A ganglion cyst is actually a swelling or tumor on the top of a joint or over the tendon. It appears as a sac or lump of fluid. A ganglion cyst is filled with a sticky, thick, colorless, clear, and jelly-like material. The size of the ganglion cyst may vary from pea-sized to an inch in diameter; therefore, the cysts may be spongy or firm. Women, especially at the age of 20 to 40, are the most susceptible to this ailment. Rarely, ganglion cysts may be seen in children younger than 10 years old. The causes of ganglion cysts still remain unknown. They may be the trauma related to the breakdown of the joint tissue, tendon sheath and even a flaw in the joint capsules. Sufferers from ganglion cysts may experience symptoms such as tingling sensations, discomfort, and pain. Especially, when the cysts appear over the tendon, it may cause the weakness in the affected fingers. When you have those symptoms and signs of a ganglion cyst, you should make an appointment with your doctor. 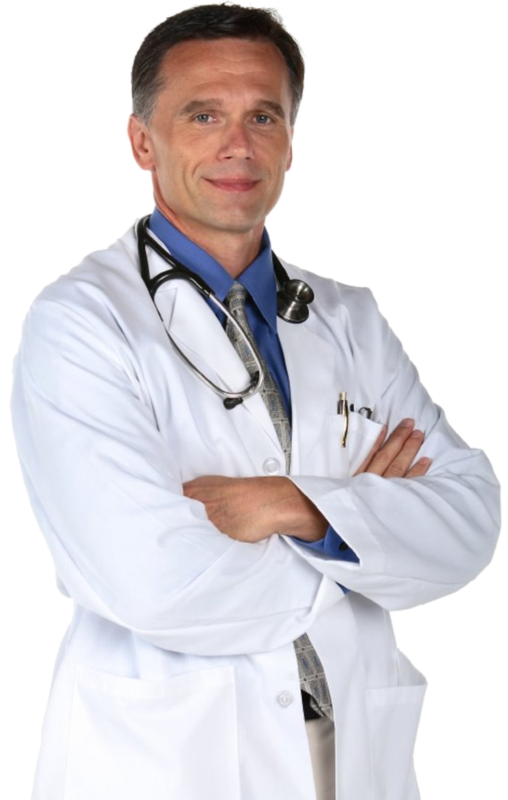 Depending on your specific situation, the doctor may recommend the best treatment for you. You do not need an emergency treatment unless a ganglion cyst is caused by a significant trauma. 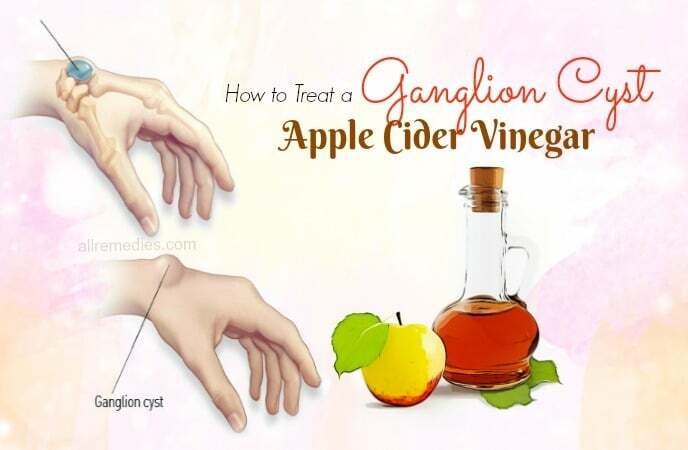 Besides medical treatments for ganglion cysts, you can try different home remedies and natural treatment for a ganglion cyst to fasten the healing process. 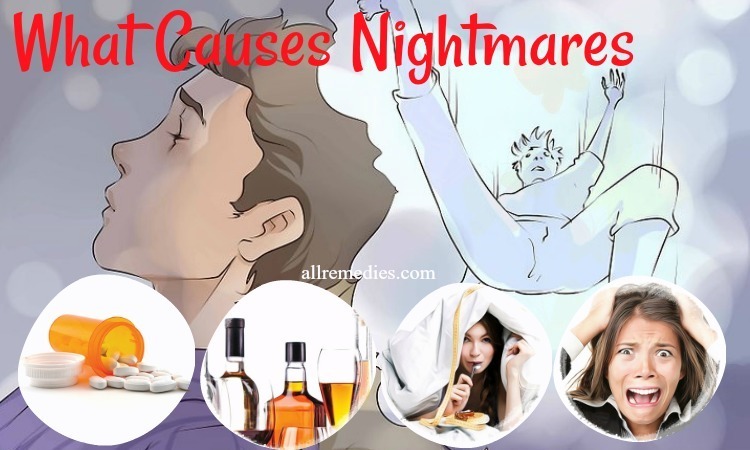 In this article in AllRemedies.com, I am going to introduce to you amazing natural treatments and home remedies on how to treat a ganglion at home. Before you try any remedies I recommend in this article, please make sure that you consult your doctor. If you feel the pain caused by a ganglion cyst, you should try warm compresses to find the significant relief. Furthermore, warm compresses are effective in increasing the blood circulation and promoting fluid drainage. As a result, it relieves swelling and pain. Warm compresses also inhibit the growth of a ganglion cyst. Do you want to use warm compresses as one of the amazing natural treatments on how to treat a ganglion cyst? 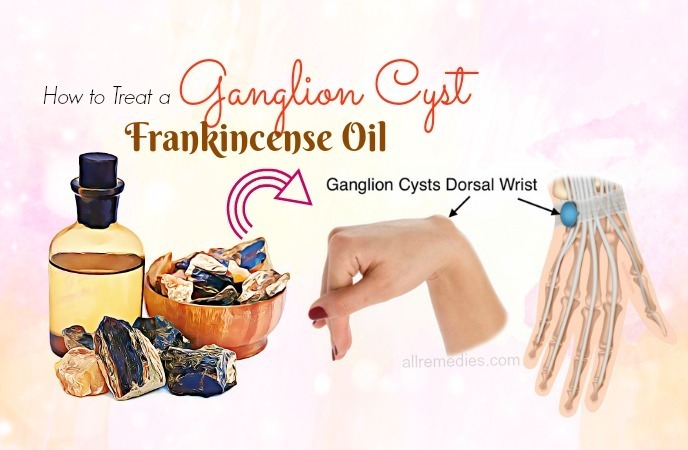 Frankincense oil is one of amazing home remedies on how to treat a ganglion cyst I would like to introduce to you in this article. Frankincense oil not only reduces the pain but also shrinks the size of a ganglion cyst and prevents it from reoccurring. If you want to use frankincense oil as a natural treatment on how to treat a ganglion cyst, you should follow this instruction carefully. Do you know that black tea bags are considered as one of amazing home remedies on how to treat a ganglion cyst naturally? Yes, it is true. Black tea bags contain the acidic properties and the anti-inflammatory effects. Applying black tea bags to the affected areas can relieve swelling and pain. Talking about amazing home remedies on how to treat a ganglion cyst, you should not ignore ginger. Ginger is well-known for its ability to reduce the discomfort and unbearable pain because it contains the anti-inflammatory properties. To cure a ganglion cyst and prevent it from reoccurring, you can drink ginger tea or take ginger supplements. Here is the instruction on how to make ginger tea at home. You should drink at least 2 or 3 cups of ginger tea daily to get a satisfactory result. It is alright if you want to take ginger supplements. However, it is important for you to consult your doctor carefully before taking. In this article about amazing natural treatments on how to treat a ganglion cyst, I also want to mention turmeric. Turmeric can help reduce the pain and inflammation caused by a ganglion cyst. It is because of curcumin present in turmeric. Turmeric also has amazing beauty and health benefits. Particularly, turmeric can treat and prevent arthritis symptoms, Alzheimer’s disease, and uveitis. 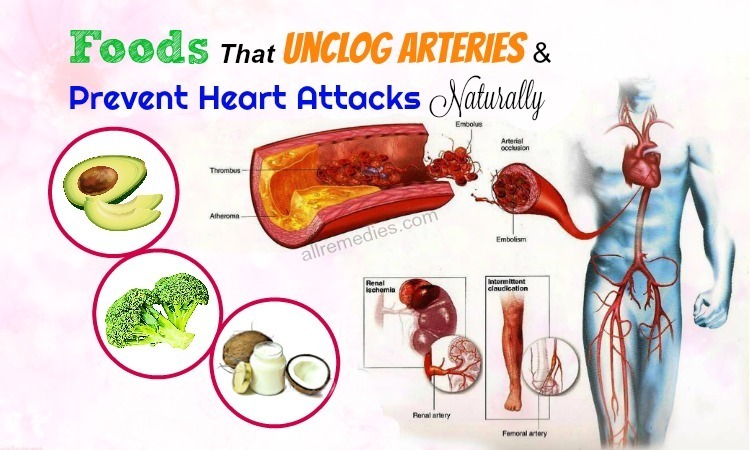 Furthermore, turmeric also reduces the high cholesterol and boosts your immune system. You can take turmeric supplements. 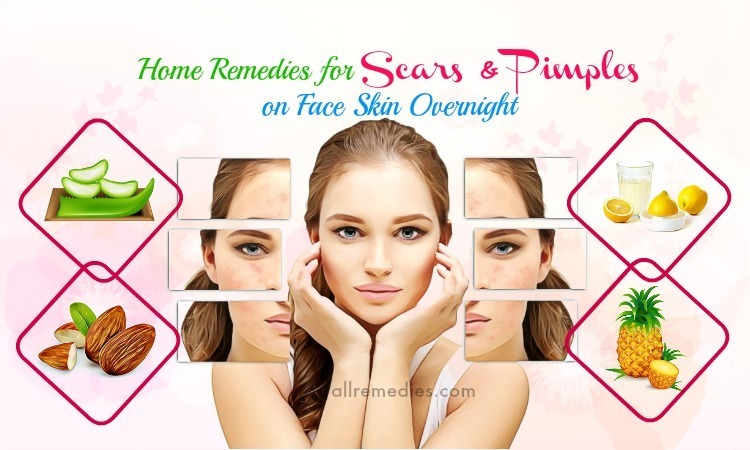 But it is important for you to consult your doctor before applying anything to your skin. Talking about natural treatments on how to get rid of a ganglion cyst, you should not ignore aloe vera. Aloe vera contains anti-inflammatory properties; therefore, it is effective in reducing swelling and pain. Using aloe vera regularly can fasten the healing process for a ganglion cyst. Epsom salt  contains the wound-healing properties; therefore, using Epsom salt can help heal a ganglion cyst within a few days. Furthermore, Epsom salt is effective in reducing inflammation and relieving associated pain. Castor oil can be found in health food stores and pharmacies. It can be used as an effective remedy on how to treat a ganglion cyst. You just need to spread a few drops of castor oil over the affected areas and then massage it for a few minutes. Using castor oil on a regular basis can help eliminate ganglion cysts effectively. 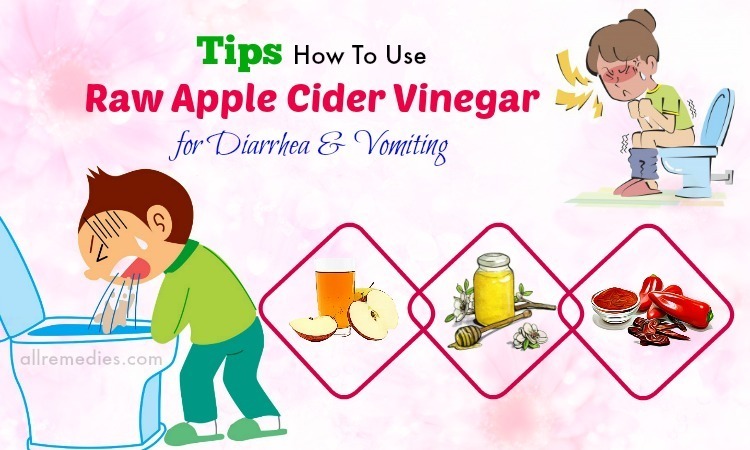 Apple cider vinegar is a powerful remedy that can treat millions of diseases. 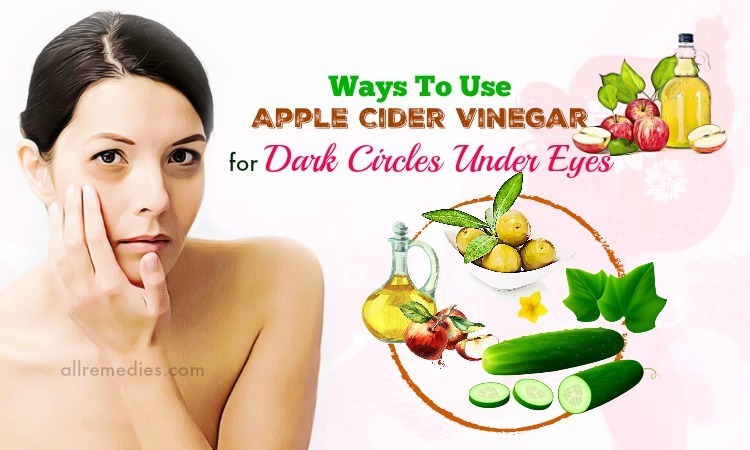 Apple cider vinegar contains anti-inflammatory properties; therefore, it can treat a ganglion cyst. Do this treatment daily. 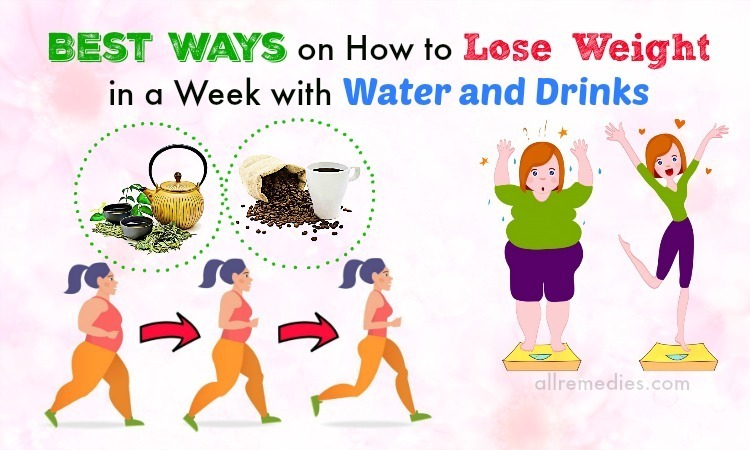 If you want to have the best result, you should repeat it for at least one month. There are more other home remedies on how to treat a ganglion cyst, you should continue reading to know more. Bromelain  is an enzyme present in pineapple. To treat a ganglion cyst natural and effectively, you should consume bromelain daily. 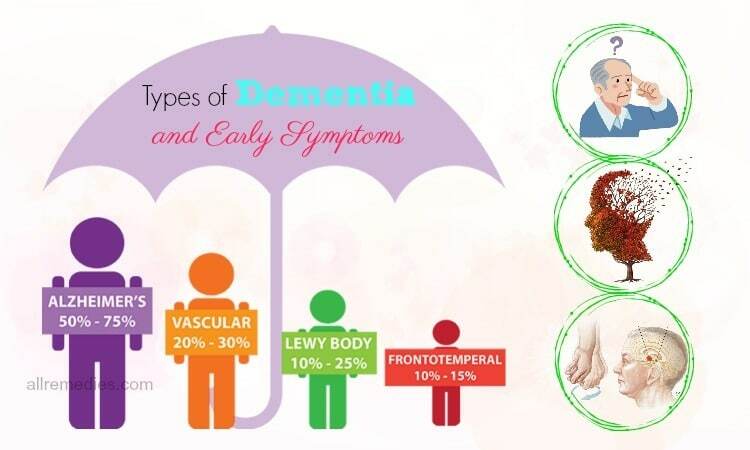 Consuming bromelain is one of amazing natural treatment on how to treat a ganglion cyst I would like to introduce to you in this article. If you see the early signs of a ganglion cyst, you can use the pencil eraser as a simple method on how to treat a ganglion cyst naturally and effectively. Make sure that the rubber is soft. Place this rubber over the affected areas and cover it with a medical gauge. Hold it for a full day. Repeat this treatment for at last one week to get a satisfactory result. 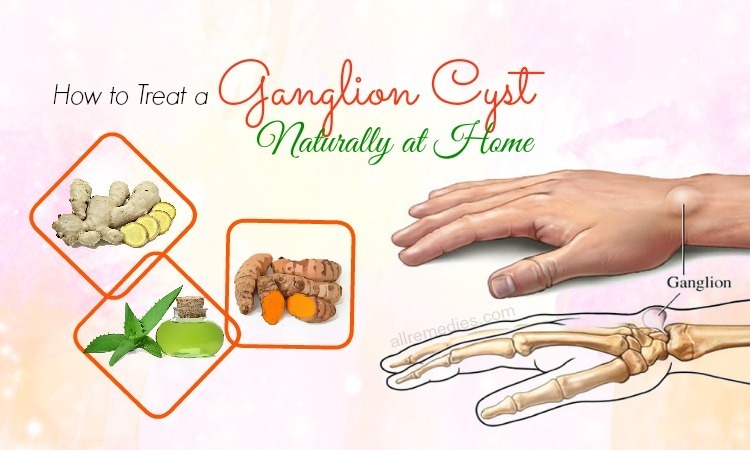 If you are looking for the effective home remedies on how to treat a ganglion cyst, you should not ignore red desert clay. Red desert clay is effective in removing the harmful chemicals and toxins from your body. Furthermore, it is loaded with essential minerals that help build your bone and shrink the ganglion cyst size. To fasten the healing process, you can take 5 or 6 red desert clay tablets daily after consulting your doctor carefully. However, it is important for you to note that red desert clay may cause constipation in some people. To prevent constipation, you should take 1 to 3 teaspoons of magnesium powder daily. There are a lot of health & beauty benefits of grapefruit seed extract. Grapefruit seed extract is considered as one of amazing home remedies on how to treat a ganglion cyst. Grapefruit seed extract contains antimicrobial properties. You should repeat this treatment daily to get a satisfactory result. 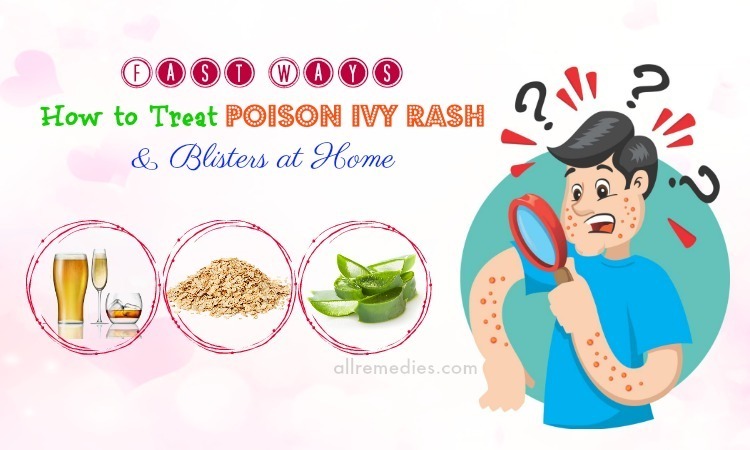 Tea tree oil is also considered as an effective remedy on how to treat a ganglion cyst I would like to introduce to you in this article. Tea tree oil contains anti-microbial and anti-inflammatory properties. Treat tree oil can treat not only pilonidal cysts but also sebaceous cysts. Here is the instruction on how to use tea tree oil for treating a ganglion cyst. 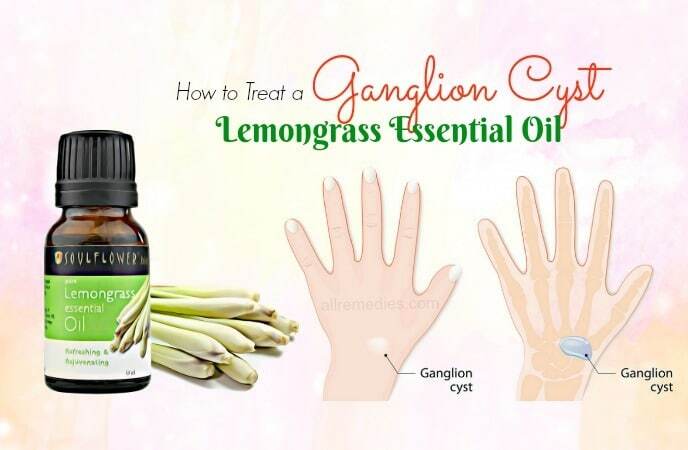 There are other essential oils on how to treat a ganglion cyst. You should continue reading to know more. Thyme essential oil  is extracted from the leaves of the herb thyme. Thyme oil contains a soothing sensation; therefore, regular application to the affected skin areas can help reduce the pain caused by a ganglion cyst. Cypress essential oil is also one of amazing home remedies on how to treat a ganglion cyst. Cypress oil is often used for treating poor circulation. It contains anti-inflammatory, analgesic and diuretic properties. The cypress essential oil is effective in alleviating pain and removing fluid in a ganglion cyst. If you are looking for the best essential oils on how to treat a ganglion cyst, you should not ignore oregano oil. Oregano oil has anti-tumor properties. If you want to get a satisfactory result, you should repeat this procedure daily. Make sure that you dilute oregano oil before using it topically. This is because applying oregano oil directly to your skin may result in burning sensation. You may not believe but hitting a ganglion cyst with a book is another way on how to treat a ganglion cyst. When you try book method, you need to use a heavy book and hit on a ganglion cyst a couple of times. 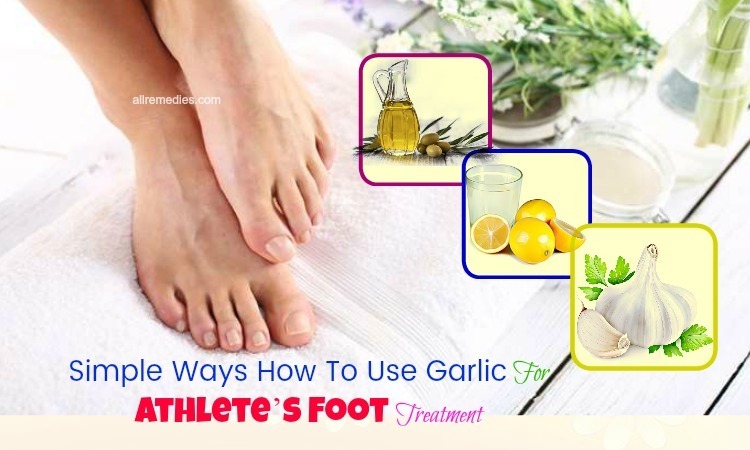 However, this method is not as effective as other home remedies on how to treat a ganglion cyst I gave you in this article. The ganglion cyst may reoccur quickly. 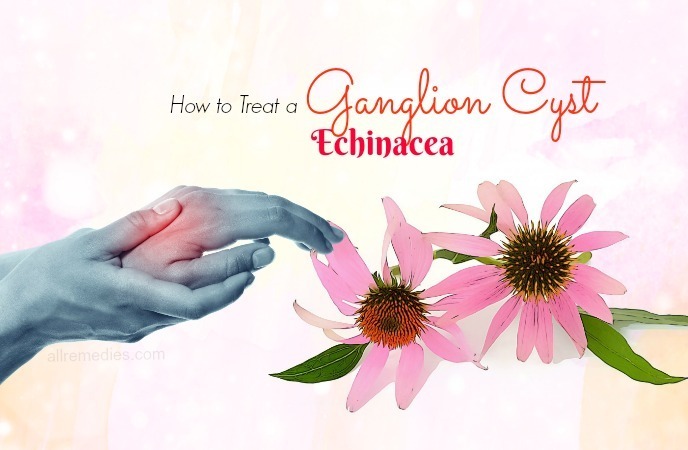 Echinacea helps shrink a ganglion cyst by increasing the level of the properdine chemical in your body and boosting your immune system . Furthermore, the use of Echinacea can stimulate the production of properdine. Alternatively, you can drink Echinacea tea once or twice a day for at least a week to get a significant improvement. However, it is important for me to note that people with an autoimmune disorder cannot take Echinacea internally. Arnica contains anti-inflammatory properties; therefore, it is not surprising when arnica is considered as a powerful herb for health and beauty. People often use this herb for treating swelling, pain, and inflammation. Arnica is one of the natural herbs on how to treat a ganglion cyst because it can increase blood circulation. Alternatively, you can test arnica on your wrist before trying it on your larger areas. Arnica may cause irritation and itchiness in some people. It is an old way on how to treat a ganglion cyst at home. Hazel of white oka bark tea is effective in reducing the size of a ganglion cyst. When the size of a ganglion cyst becomes smaller, it can easily be removed. Do you want to know how to use hazel of white oka bark tea for treating a ganglion cyst? It is simple and easy. You just need to apply a sufficient amount of hazel of white oka bark tea to your ganglion cyst. Let it sit for a couple of minutes. 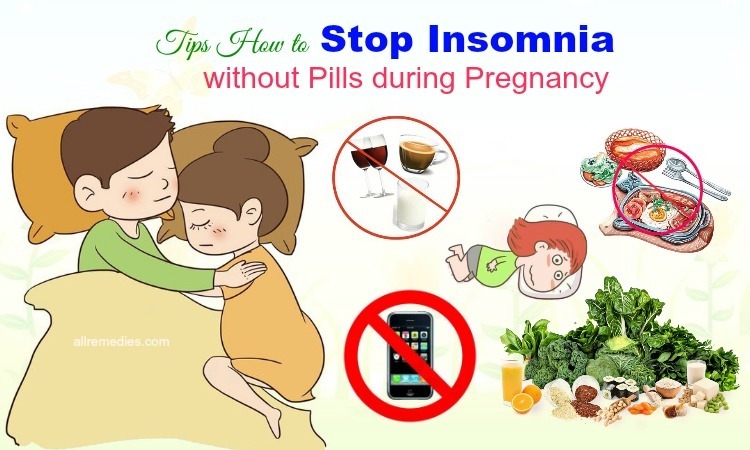 To get a satisfactory result, you should repeat this treatment daily for a few weeks. Witch hazel is one of the amazing herbal remedies on how to treat a ganglion cyst I would like to introduce to you in this article. There are many benefits of witch hazel for skin care. The tannins  present in witch hazel contain astringent properties; therefore, applying witch hazel can help tighten your skin and limit the secretion of oil that results in a ganglion cyst. Furthermore, not only the leaves but also the bark of witch hazel contains therapeutic properties that can treat a ganglion cyst. If you are experiencing a ganglion cyst, here is the extra tips on how to treat a ganglion cyst. Never rub the affected areas hard because it may result in severe infection. I just introduced amazing home remedies and natural treatment on how to treat a ganglion cyst. I hope that you can find this article useful and informative. If you have any question to ask, please raise your voice by leaving your comment below. I will answer as soon as I can. Thank you for your reading.